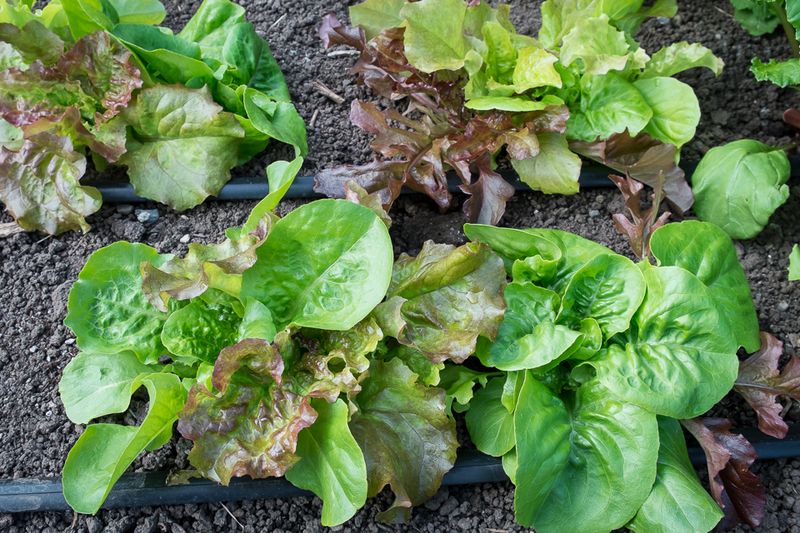 This entry was posted in Spring Vegetables and tagged Harvesting Lettuce Mixes, Lettuce mixes, Lettuce Seed Mixes by Lopez Island Kitchen Gardens. Bookmark the permalink. 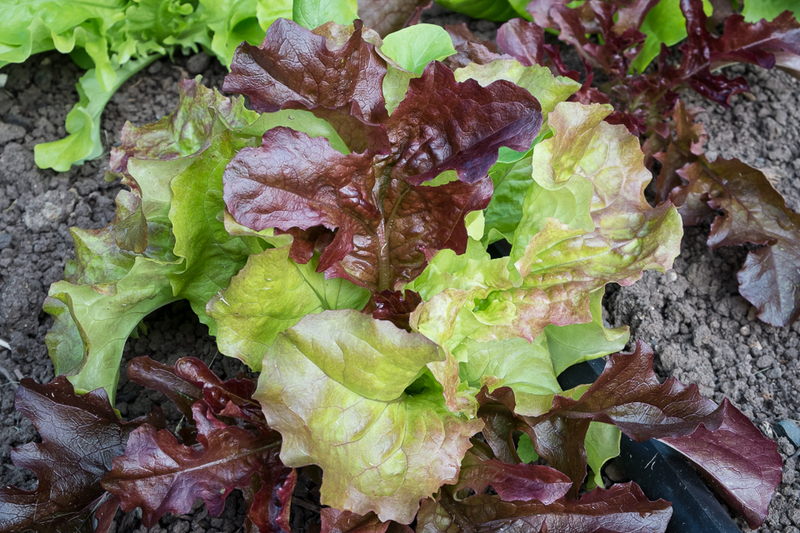 Pinetree Seeds also has a lettuce mix. They do smaller less expensive packets allowing for experimentation and not leaving you with a stash of old seeds. Thanks for writing. I really like Pinetree Seeds too. 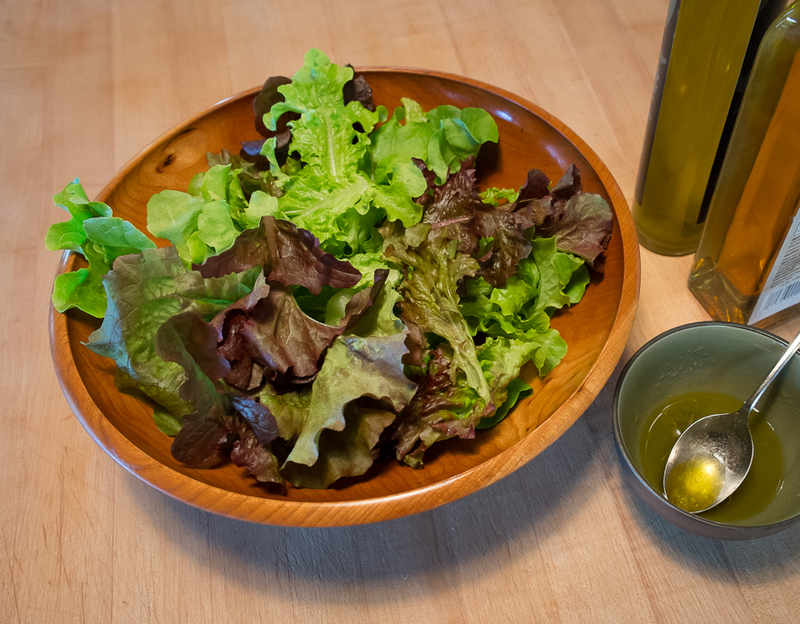 In fact, the first lettuce pic on the blog is lettuce from Pinetree Lettuce Mix. I also like the Seed Savers Exchange lettuce mix. So many possibilities! I have gotten down to purchasing all of my veggie seeds from Territorial Seeds. I get the most reliable results from them. I concur with your opionion.